Get the Full StoryGreg Hardy can now call himself a UFC heavyweight. 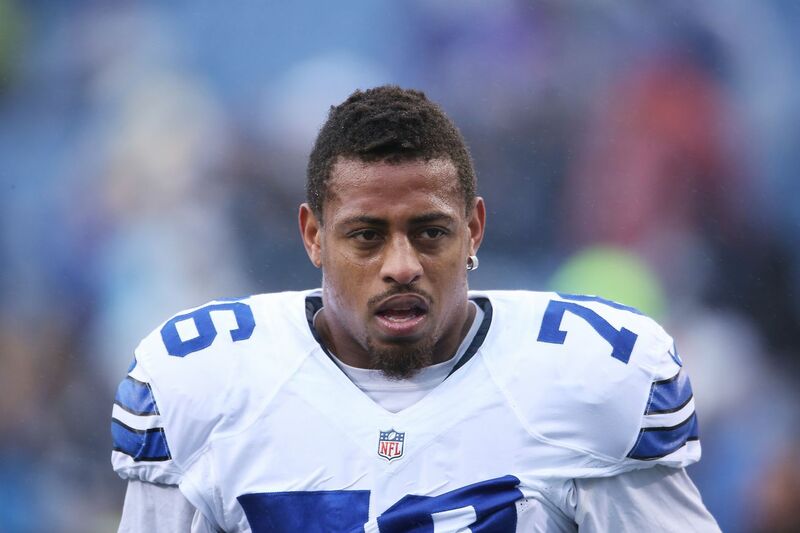 Greg Hardy is headed to the big leagues. The UFC signed Hardy, a former NFL player with a controversial history, after his successful pro debut on Dana White s Tuesday Night Contender Series. Hardy knocked out fellow ex-football player Austen Lane in under a minute. Hardy s pro debut took place on the first episode of Season 2 of the UFC Fight Pass-streamed series. The event occurred at the TUF Gym in Las Vegas and was headlined by a first-round win from Alonzo Menifield. It s exciting, Hardy said of his signing. It s everything I could ask for. UFC president Dana White said after announcing Hardy s signing that Hardy needs more experience, but that he likely won t have to take any more fights outside the promotion. We ll figure out how to do that, White said. We ve done this before. Hardy was 3-0 as an amateur heavyweight before moving pro. He made his MMA debut after a transition from football in November 2017. Before Tuesday, his most recent bout was at LFA 33. Hardy may be an athletic fighter with much to add to the UFC s heavyweight division, but much controversy is attached to his name. In 2014, the American Top Team product was found guilty of assaulting his ex-girlfriend, as well as making communicating threats towards her. Those charges, both misdemeanors, were dismissed and expunged from his record after the victim did not appear in court for a jury trial. Hardy also was arrested for possession of cocaine in 2016, a year after his most recent season in the NFL. Nonetheless, Hardy did show some promise in his pro debut. All four of his MMA wins have resulted in first-round knockouts. Also signed to the UFC after Tuesday s card was light heavyweight Alonzo Menifield, who knocked out DaShawn Boatwright in just eight seconds.